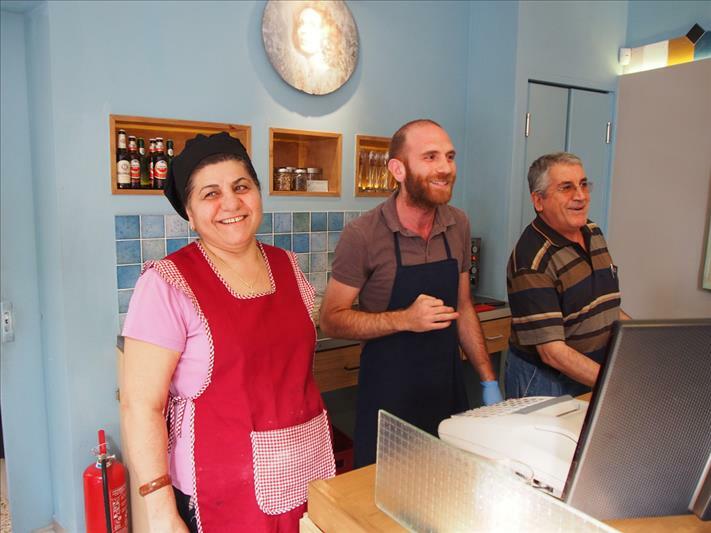 'Feyrouz', a much loved Athenian street food joint, bundles a mix of flavors from Syria, Turkey, Lebanon and Greece in a unique and palette-pleasing fashion! While his mother, Feyrouz, prepares all the delicacies downstairs, Andreas will try to make you a part of his family's intriguing past. Descending from historic Antakya, a city located in southeastern Turkey, Andreas was born in Greece, introducing a fusion of tastes, music, cultures. Food (and music) lovers, you are in for a treat! 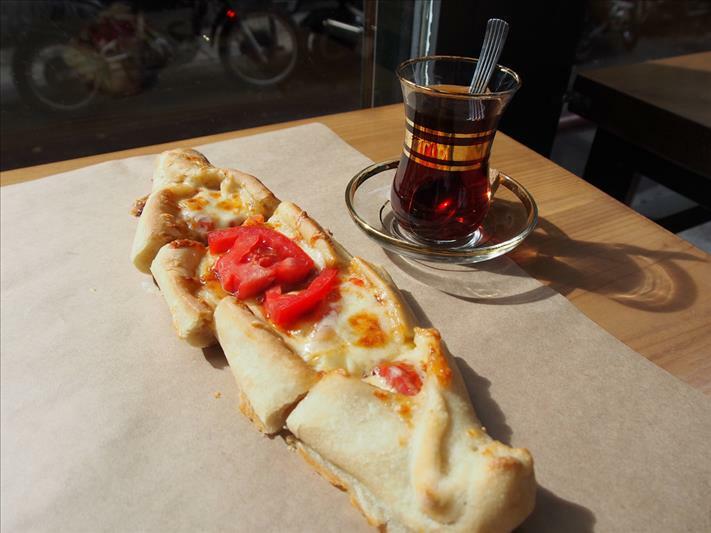 Andreas will lead you to his mother's scrumptious 'lahmacuns' and 'pides' while he plays his oud.